GOTS is is an organisation that are defining the requirements for organically produced cotton worldwide. 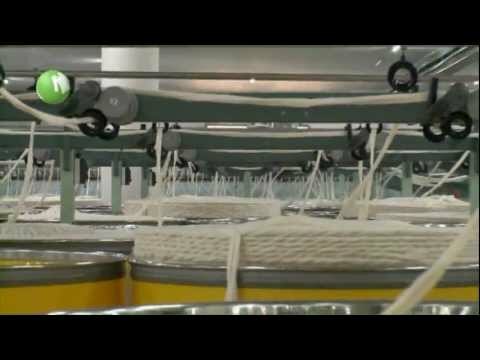 The organisation has grown massively due to the high demand of organic fibres and demand for unified processing criteria from the industry and retail sector. The Global Organic Textile Standard has gained universal recognition due to it's rapid advancement, enabling processors and manufacturers to supply their organic textiles with one certification accepted in all major markets. GOTS certified cotton is a cotton completely free of pesticides and fertilizers and has no part in genetic modification. The standard that GOTS certified cotton complies with, requires throughout the supply chain for both ecology and labour conditions in textile and apparel manufacturing using organically produced raw materials.